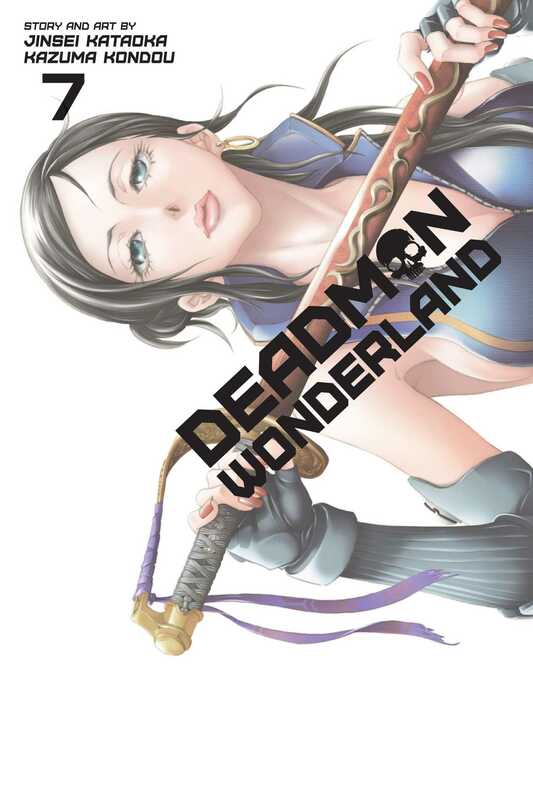 Framed for the brutal murders of his classmates by the mysterious Red Man, middle school student Ganta Igarashi finds himself sentenced to death and sent to the bizarre and fatal theme park/prison that has risen from the ruins of the Great Tokyo Earthquake-a hell on earth known as Deadman Wonderland. The residents of G Ward band together to confront Warden Tamaki's Ninben, man-made Deadmen created through horrific human experimentation. Ganta's friend Azami was turned into one of the Ninben during a Carnival Corpse show and lost her mind. He'll do all he can to save her, but at what cost? And if things weren't bad enough already, Ganta's friends desert him as a traitor!